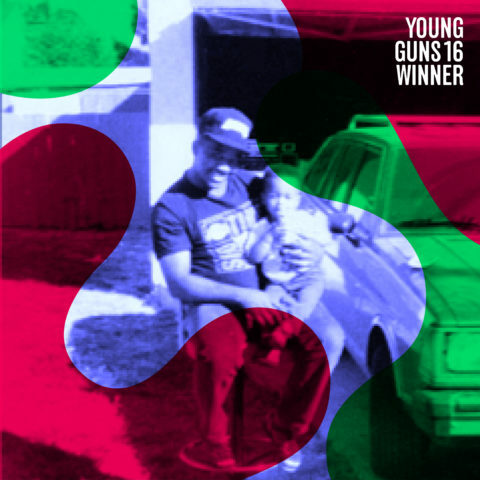 Our director Calmatic is a 2018 ADC Young Gun Winner!! Calmatic was officially named a 2016 ADC Young Gun winner, a program run by The Art Directors Club honoring thirty recipients from eight countries for their accomplishments made under the age of thirty. You can check out the full list of winners here.